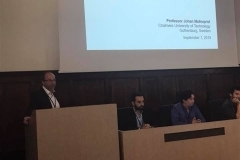 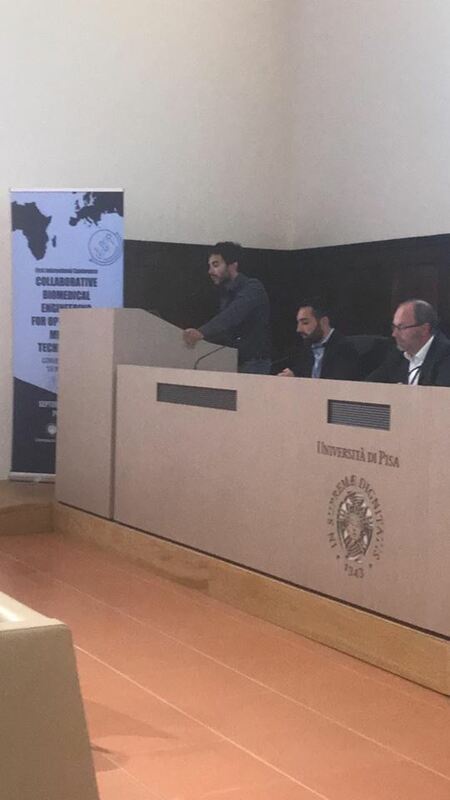 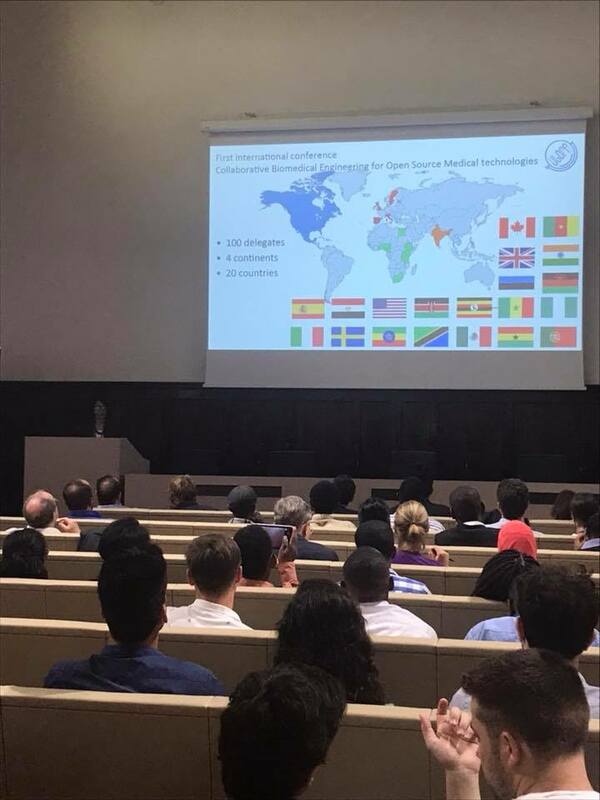 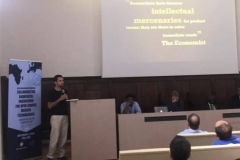 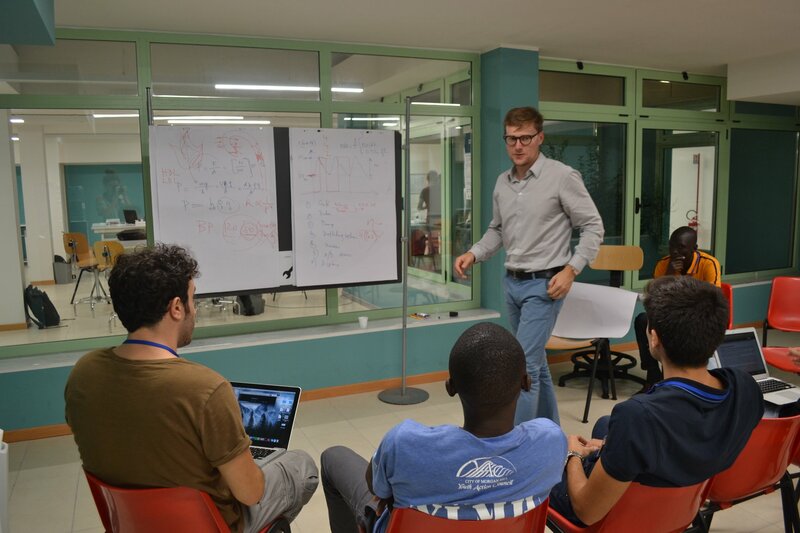 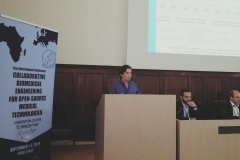 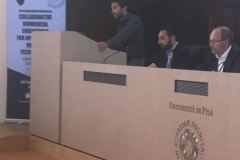 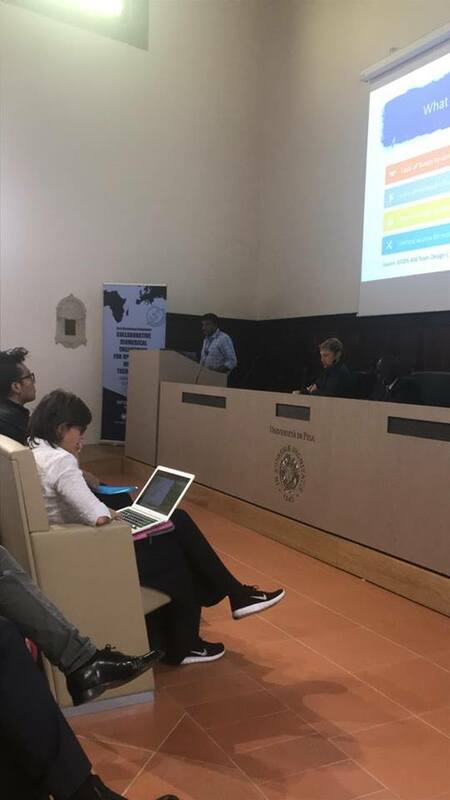 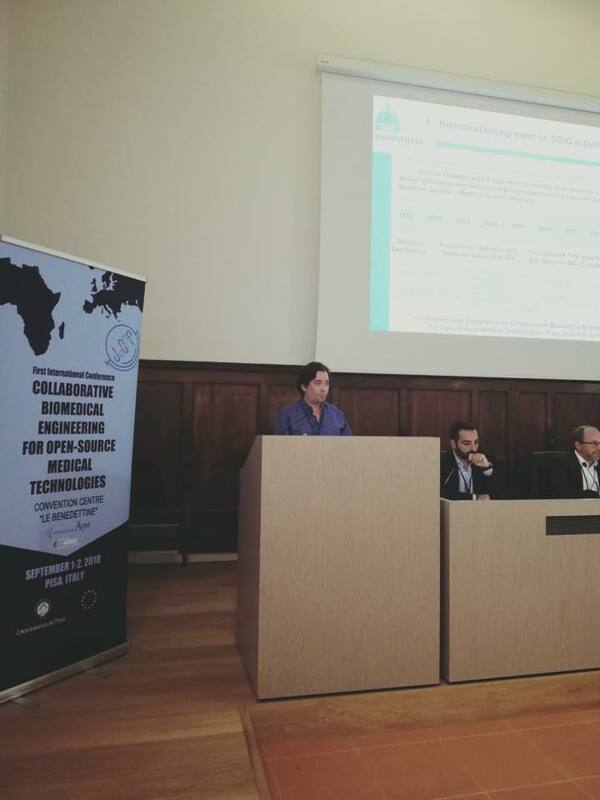 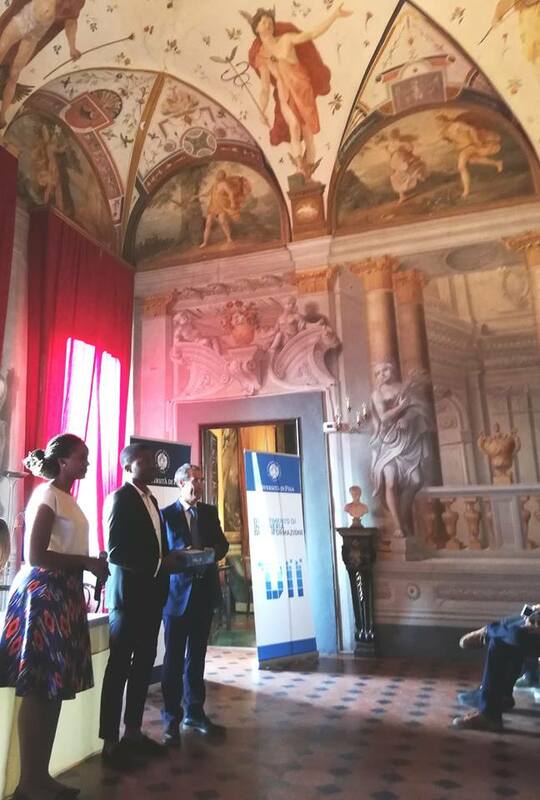 The First International Conference Collaborative Biomedical Engineering for Open Source Medical Technologies was held on the 1st and 2nd September 2018, at the Conference Center Le Benedettine of University of Pisa. 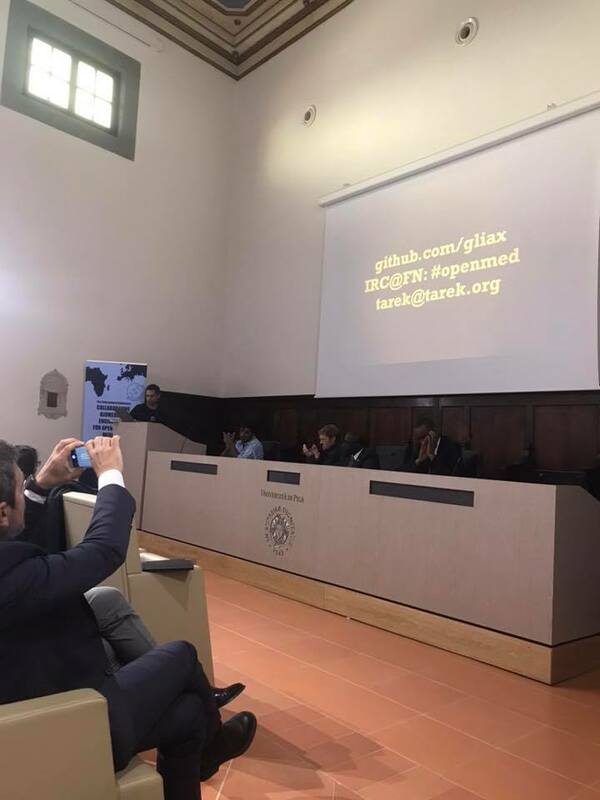 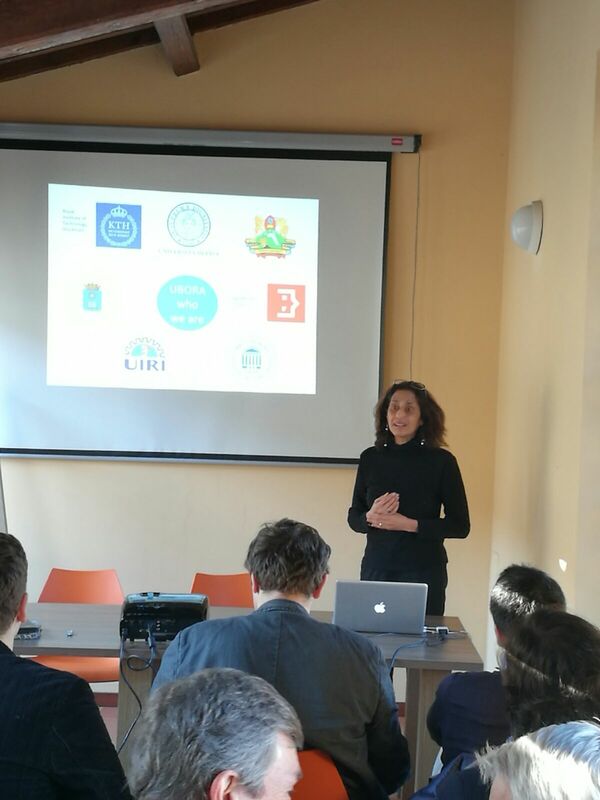 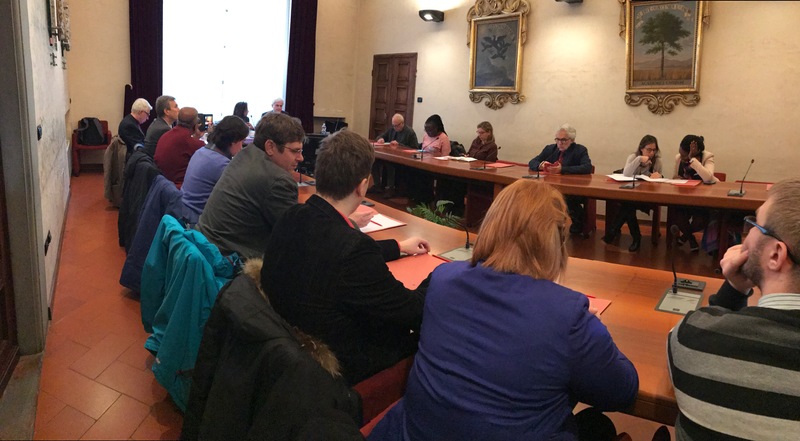 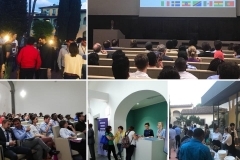 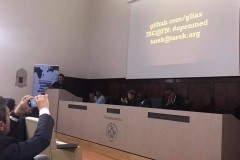 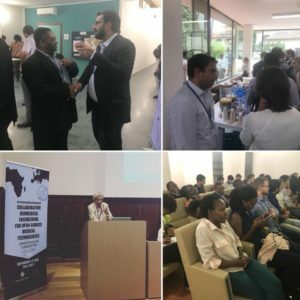 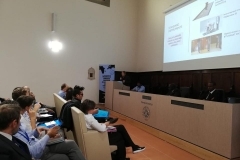 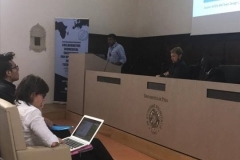 Over 100 delegates from 4 continents and 20 different nationalities attended the two-day event, endorsed by EAMBES, the Tuscany Region, and the City of Pisa, and supported by Fondazione Arpa. 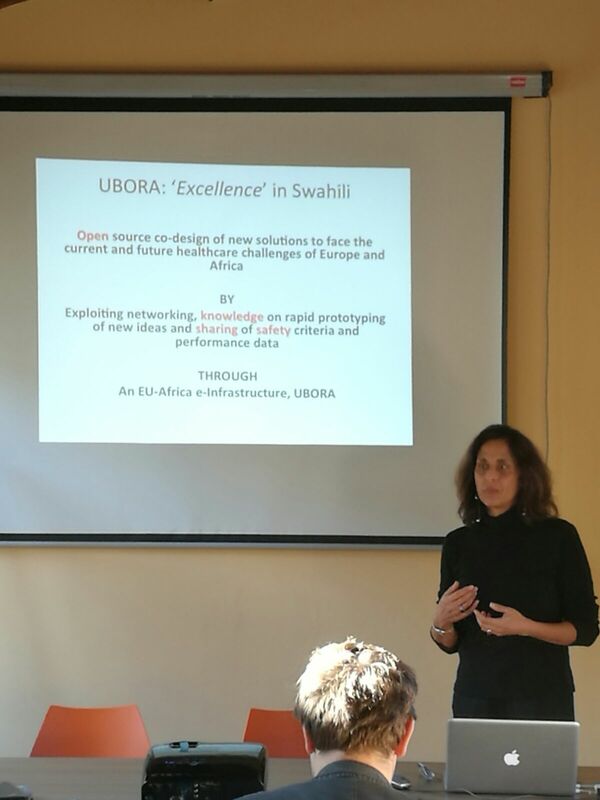 During the Closing Ceremony of the conference, the preview of the UBORA e-infrastructure was presented by prof. Arti Ahluwalia, the UBORA coordinator. 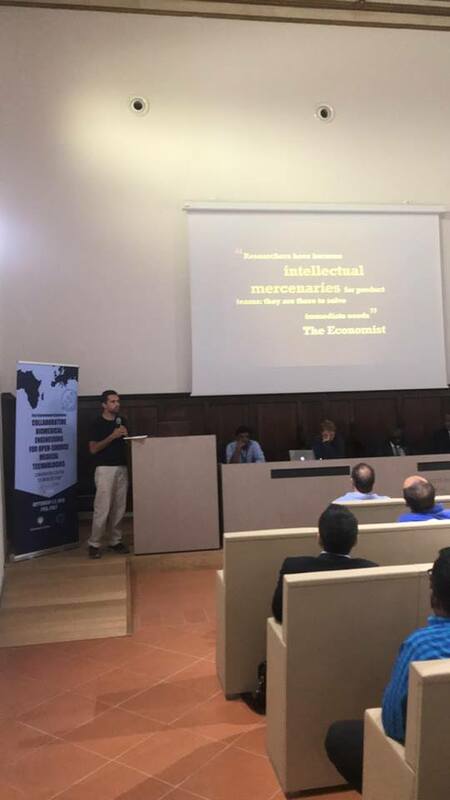 The first session, introduced by the keynote speech of Ashwin Withchurch from the company Protocentral, which produces open source hardware, was focused on the ongoing researches on open source medical devices and their potential impact, as indicated by Dr. Tarek Loubani. 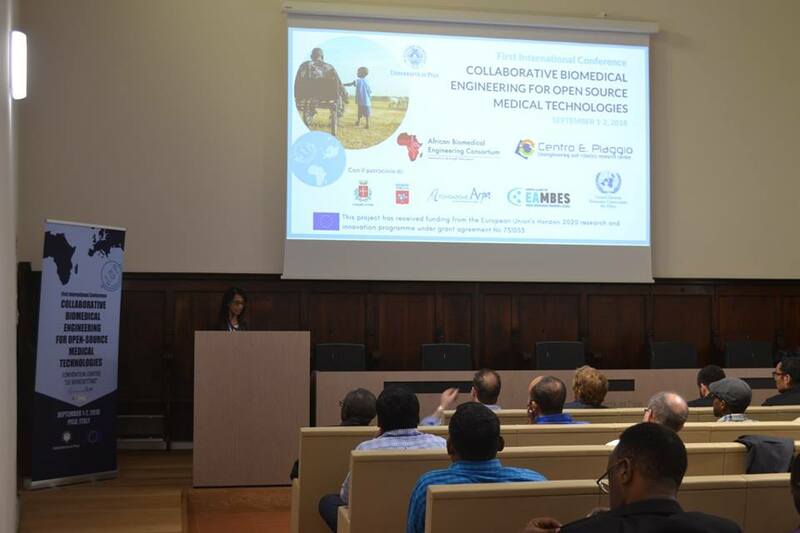 The second session was instead a moment for discussing new methodologies for teaching biomedical engineering. 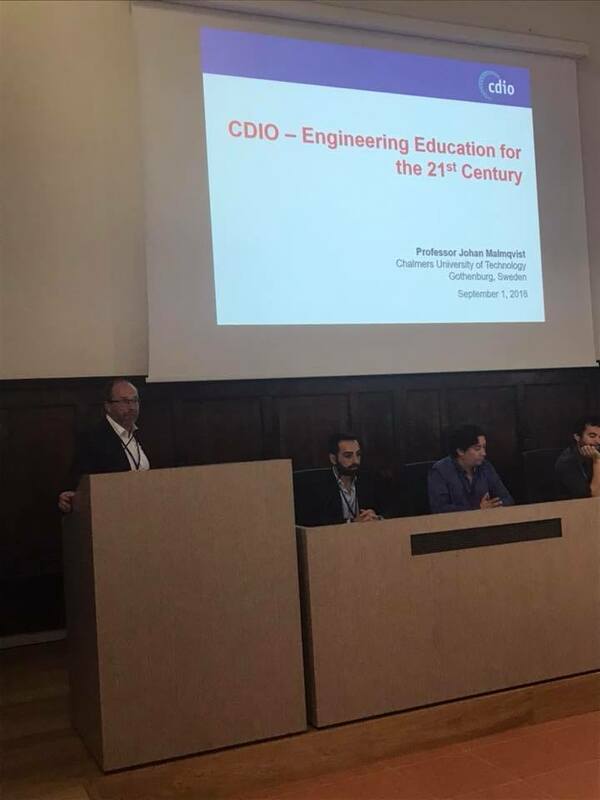 The Conceive-Desing-Implement and Operate (CDIO) education framework, presented by prof. Malmqvist, one of the fathers of the method and keynote of this session, could be a valuable approach for BME degree programmes. 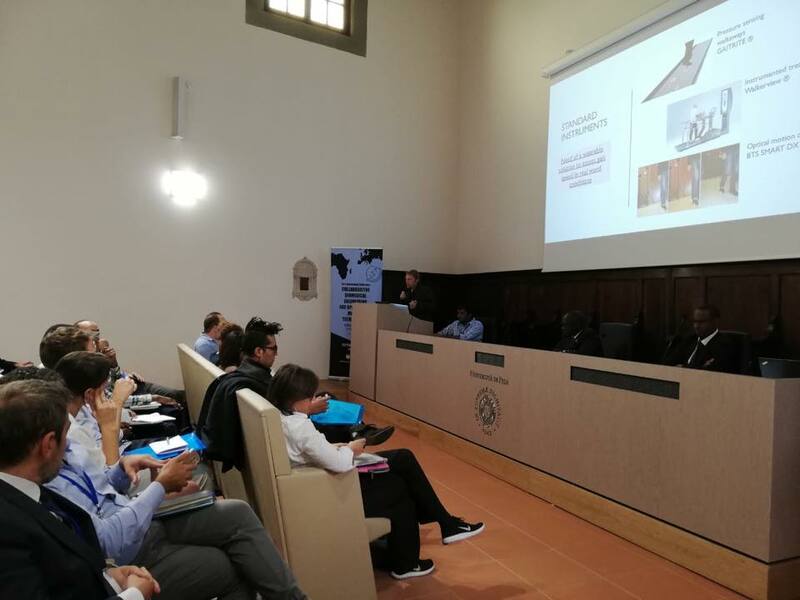 Prof. Heikki Terio, a pioneer in the application of ICT tools for needs assessment, introduced the third session (click here for the presentation). 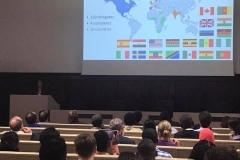 The work presented by Philippa Makobore can be taken as a paradigm on how to pass from a local need to a global solution, thanks to the open-source approach, while June Madete pointed out the role of BME in the Kenyan contest. 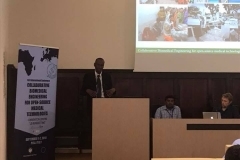 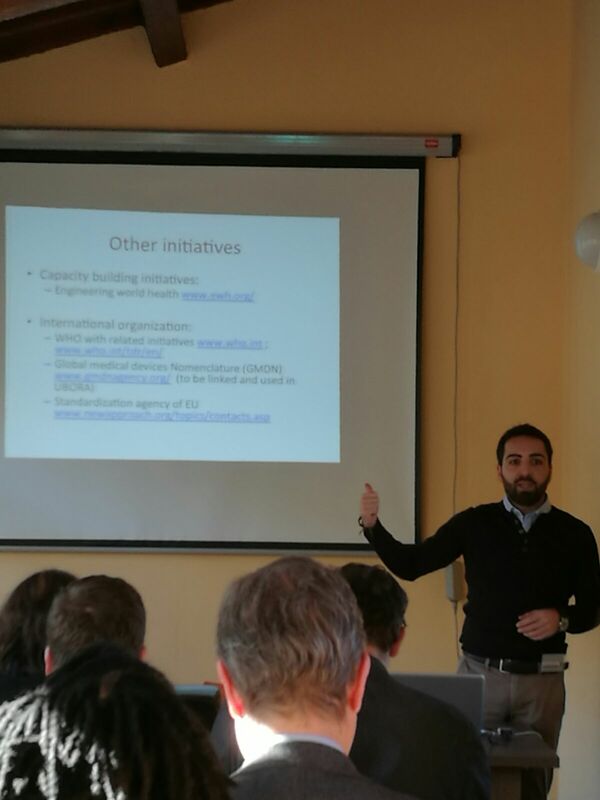 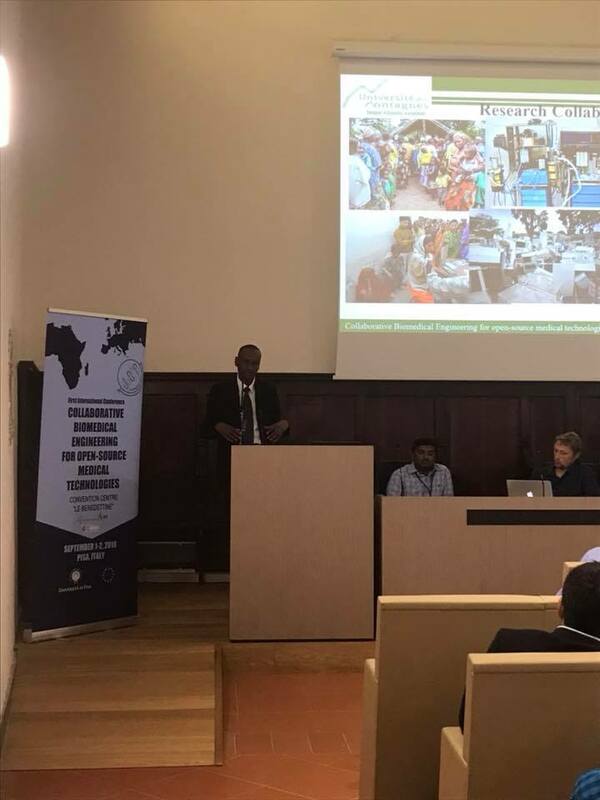 The last session “Open Source Medical Technologies for accessible and equitable healthcare” was opened by prof. Cerutti, with a presentation on ethical aspects in BME research, and included the African perspective on engineering and universal access to quality healthcare presented by Dr. Konde from UNECA. 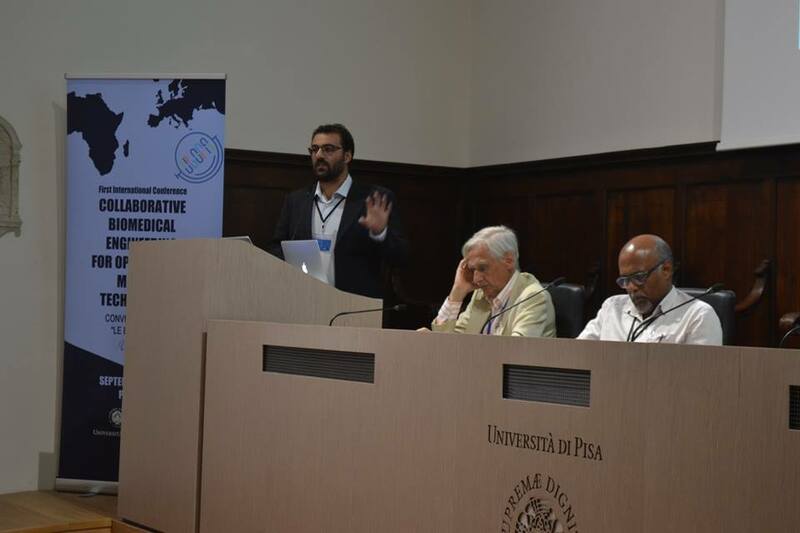 In the end, Prof. Ahluwalia presented the UBORA e-infrastructure, as enabling framework for reaching the democratization of medical technologies. 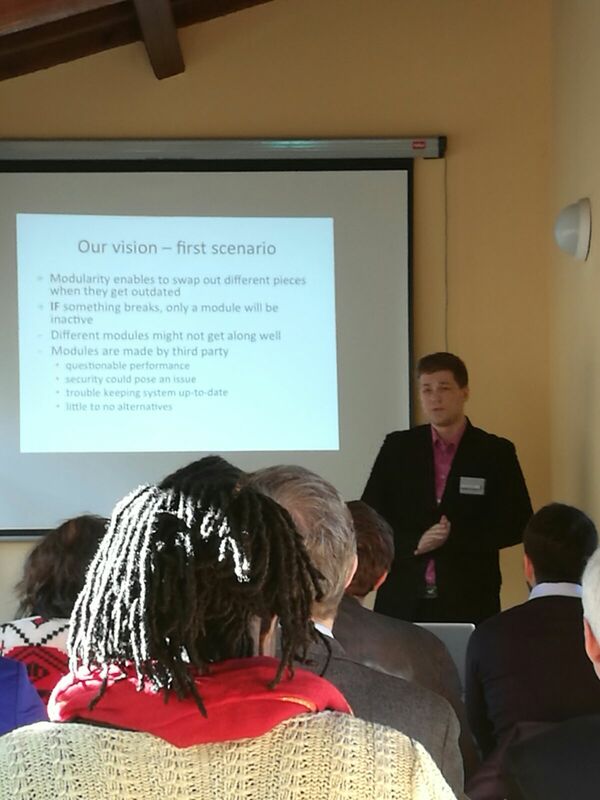 The conference was thus a moment for reflecting on open-source medical devices and for creating a committed working group able to promote a new approach for reinventing the medical device design. 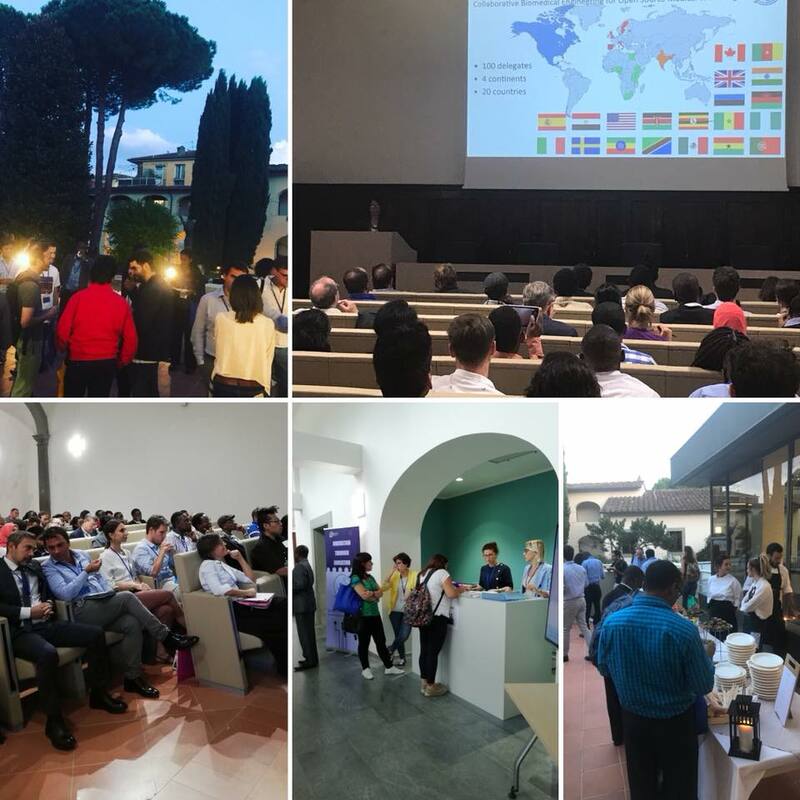 Here a selection of the pictures! 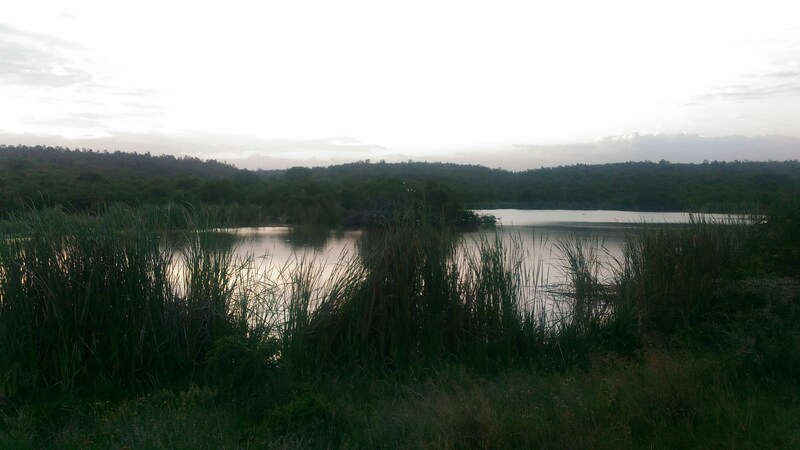 More on our facebook page!